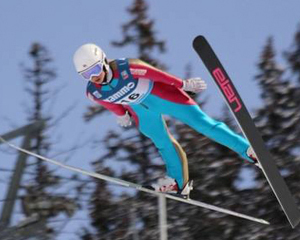 Women’s Ski Jumping USA, a 501c3 nonprofit, began as the primary fundraising organization for the U.S. women's ski jumping program. In addition, the organization has supported the team's development program coaching, travel, training, equipment, and the Fly Girls junior development program. 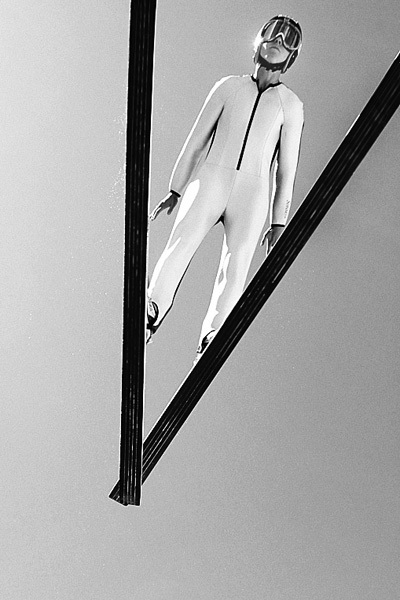 Consistent with our mission, we are currently focused on financially supporting US women ski jumpers so they can be the best jumpers in the world; and advocating for gender equality in sport. CONGRATULATIONS TO THE 2018 WOMEN'S SKI JUMPING USA OLYMPIC TEAM!!! !